Since 1919, Bourne Music Company has been a leading international music publisher. With a passion for song writing, Bourne Music’s catalog covers a wide music spectrum, from beloved standards to lesser-known songs. Browse Bourne sheet music for everything from Walt Disney Classics to barbershop quartet. 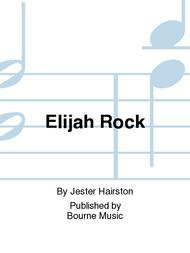 Shop Bourne sheet music for choir, orchestra, band and more!